Ormond Beach Farmers’ Market vendors applications are available on this page. 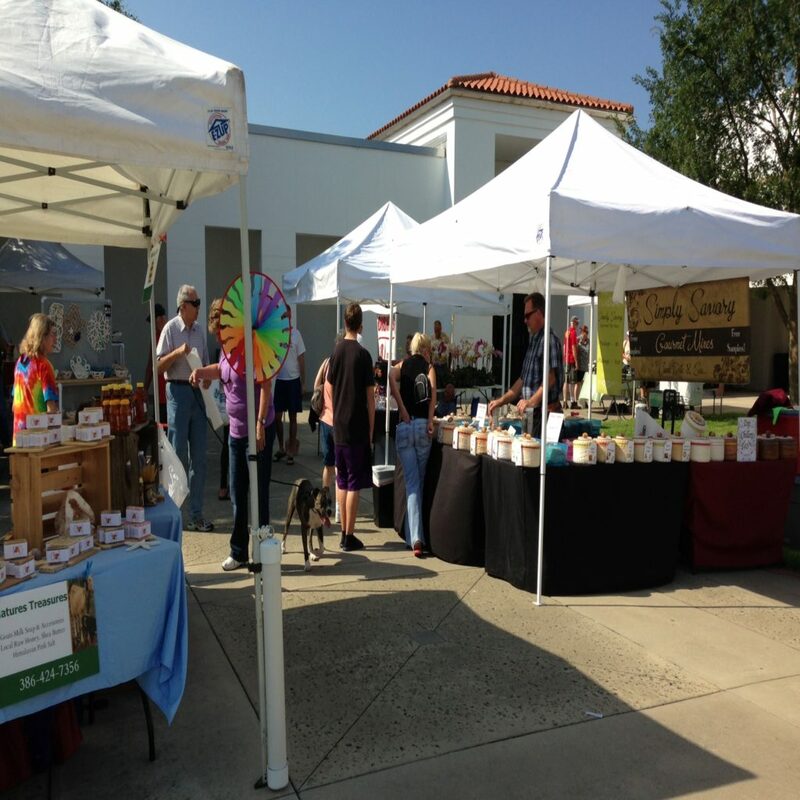 Thanks for your interest in Ormond Beach Farmers’ Market! 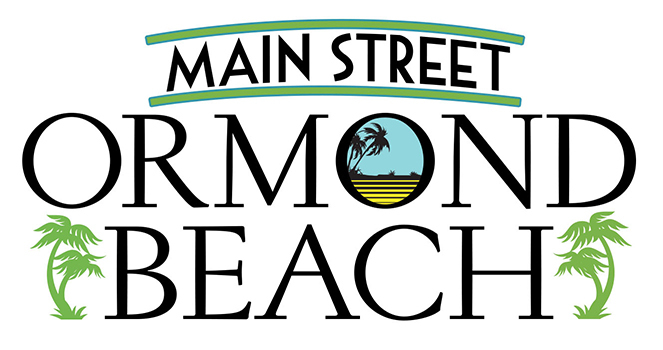 Join us every Thursday in Downtown Ormond Beach.